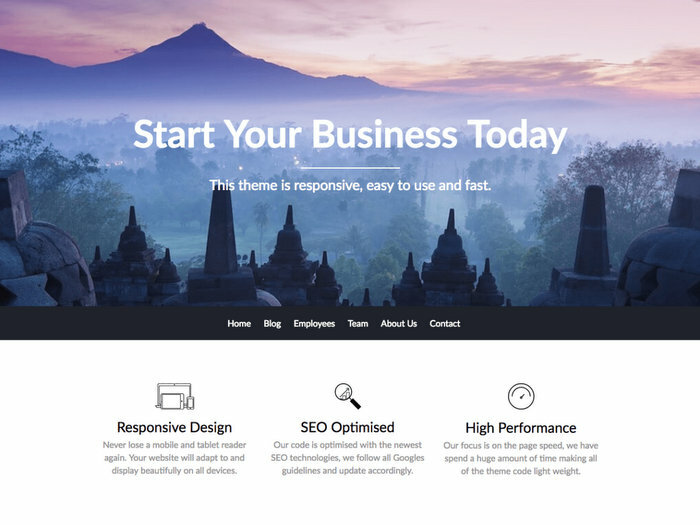 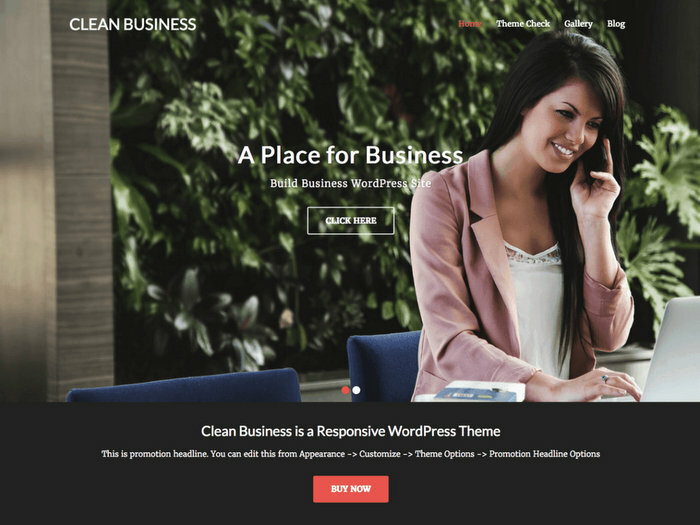 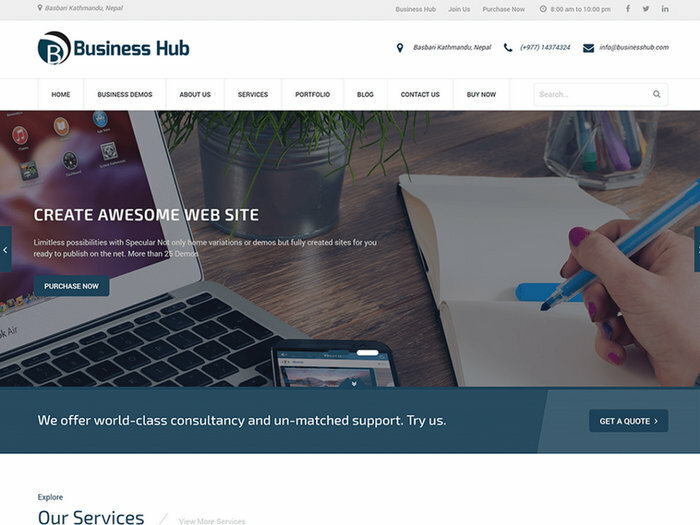 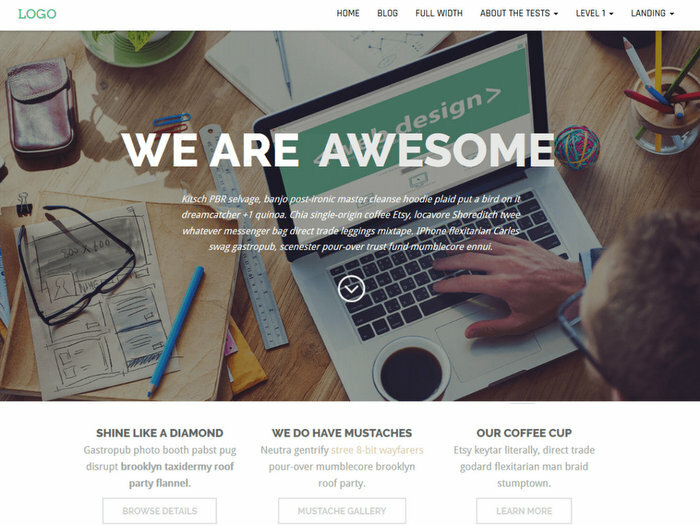 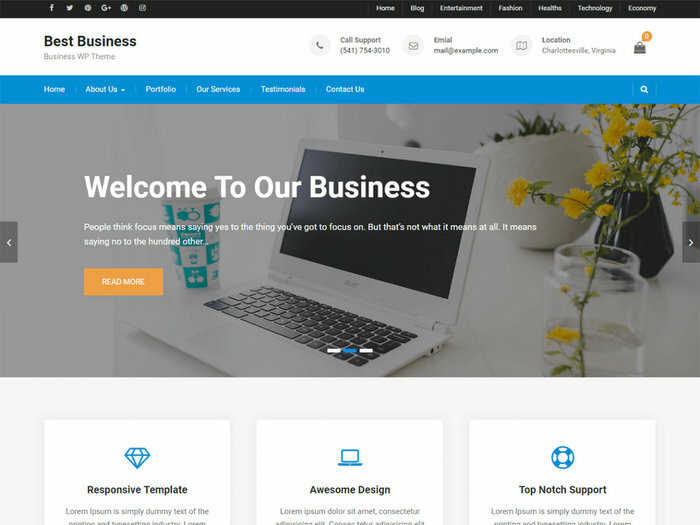 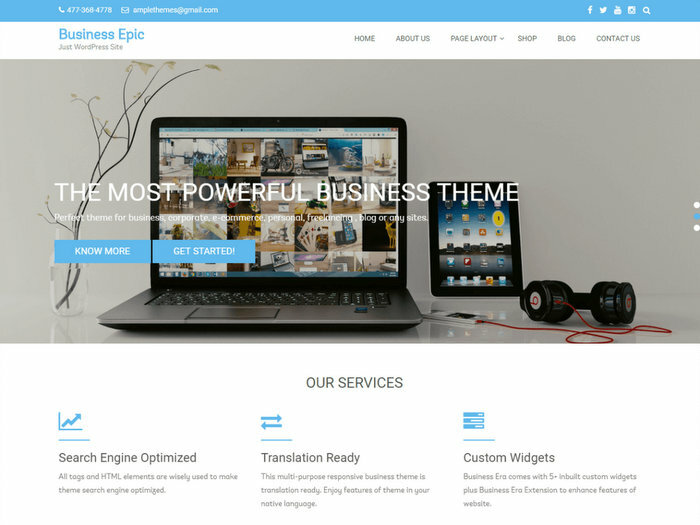 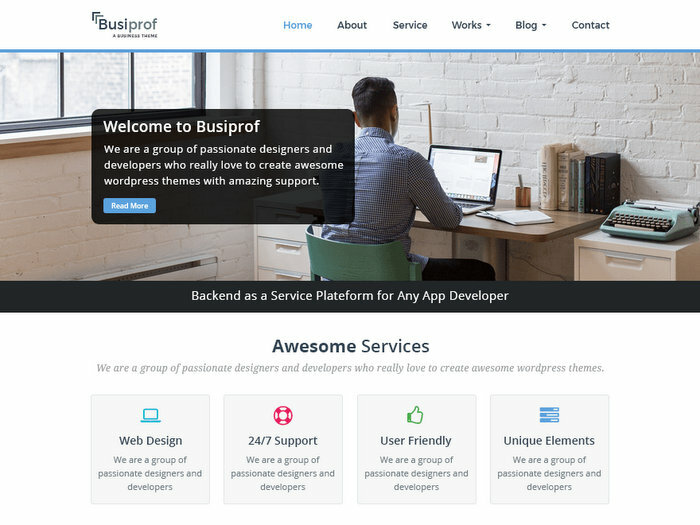 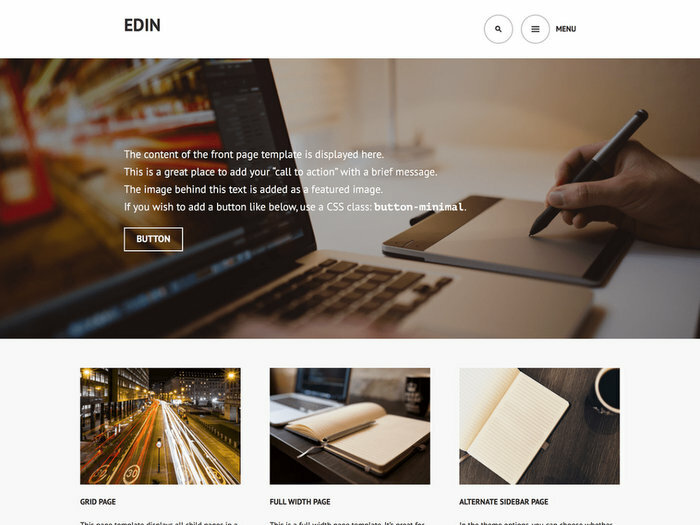 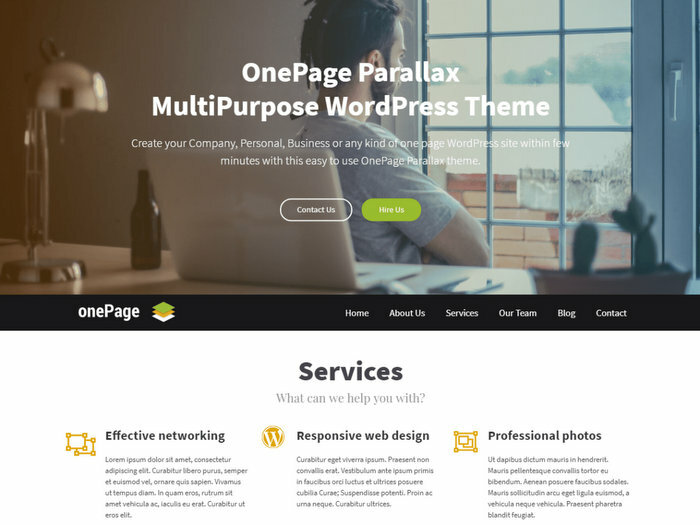 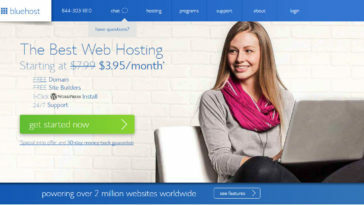 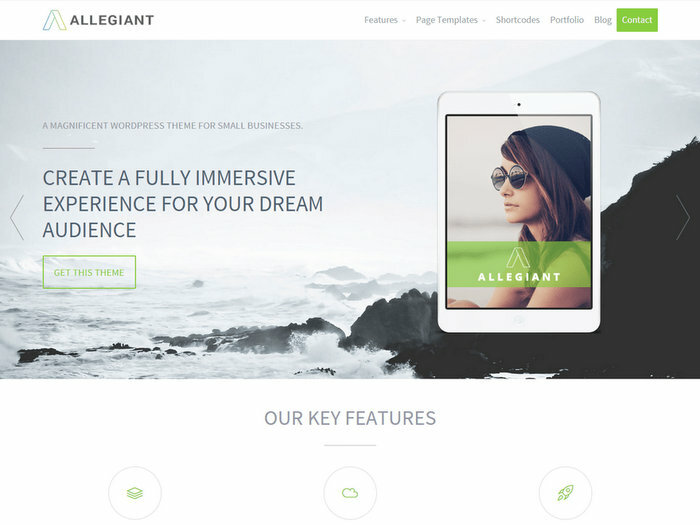 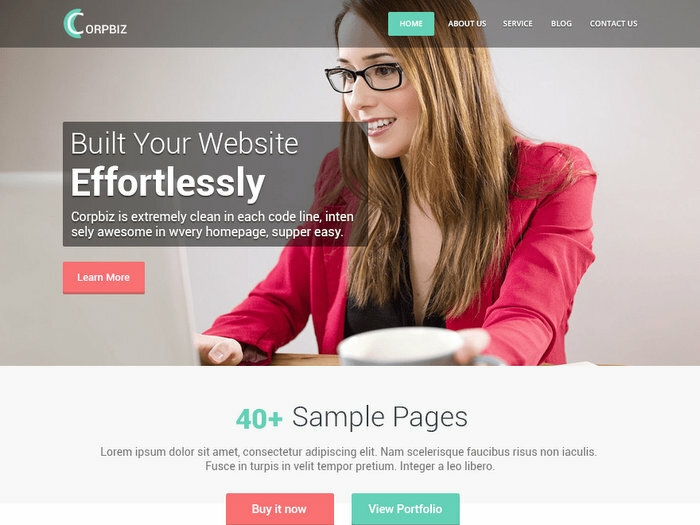 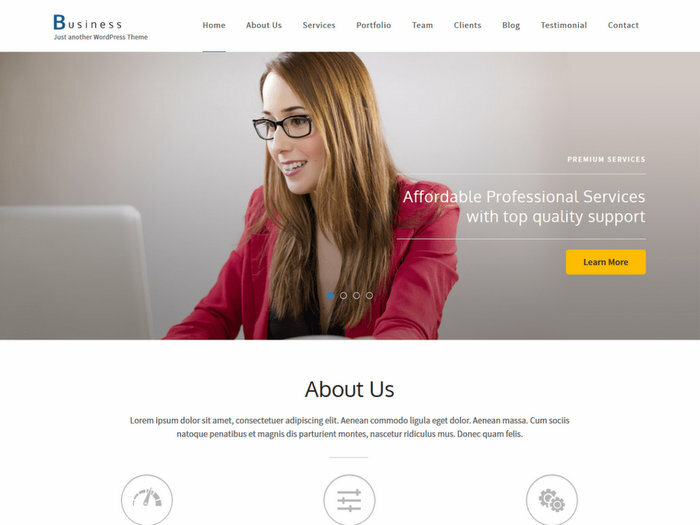 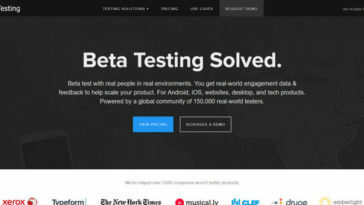 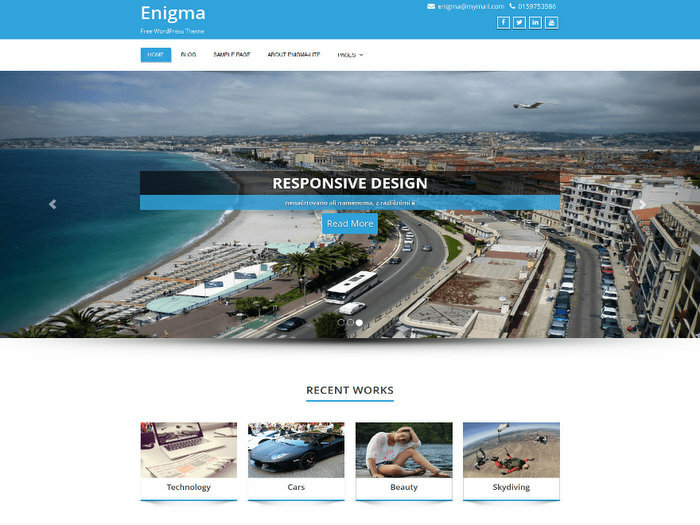 A collection of best free responsive WordPress themes for business websites. 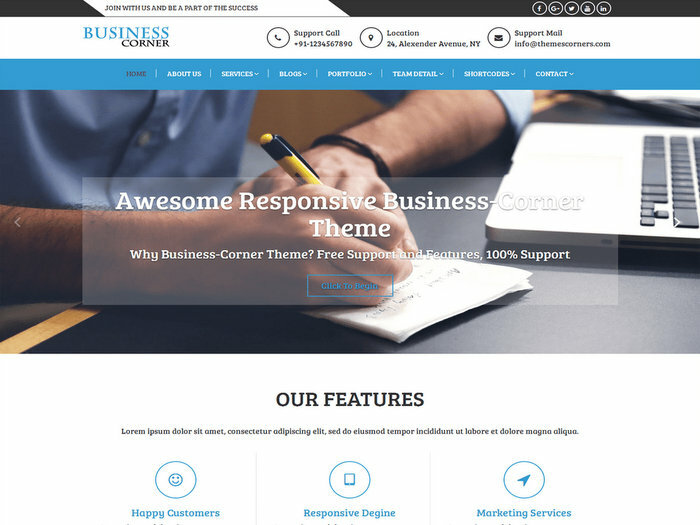 These modern responsive businesses and corporate themes help you to build a strong and beautiful online presence for your company. 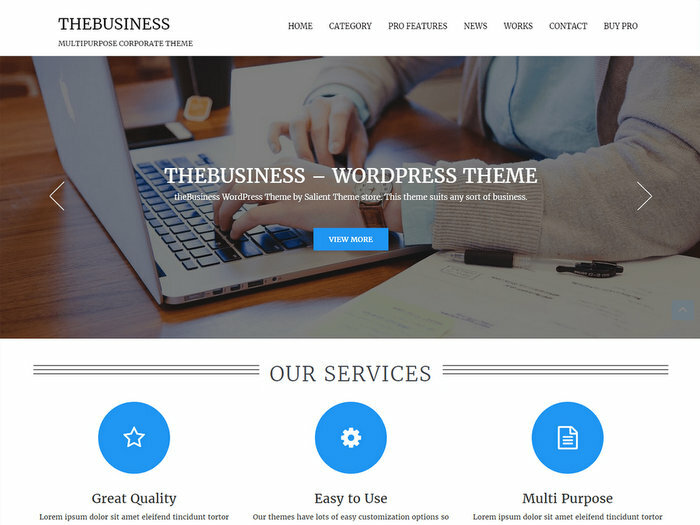 We have listed best free business WordPress themes to help you choose a better template for your site. 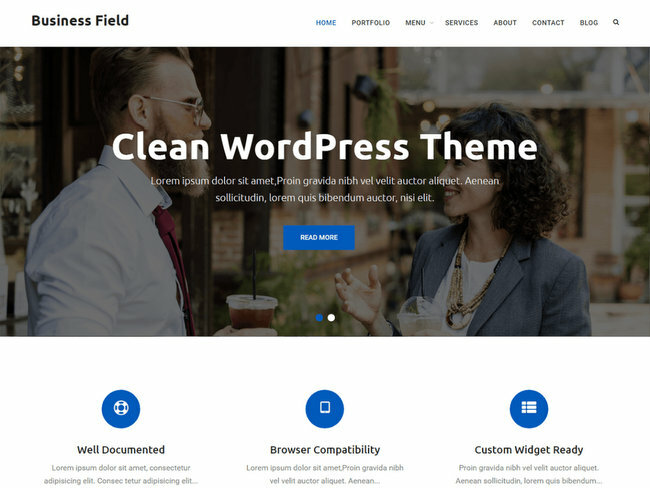 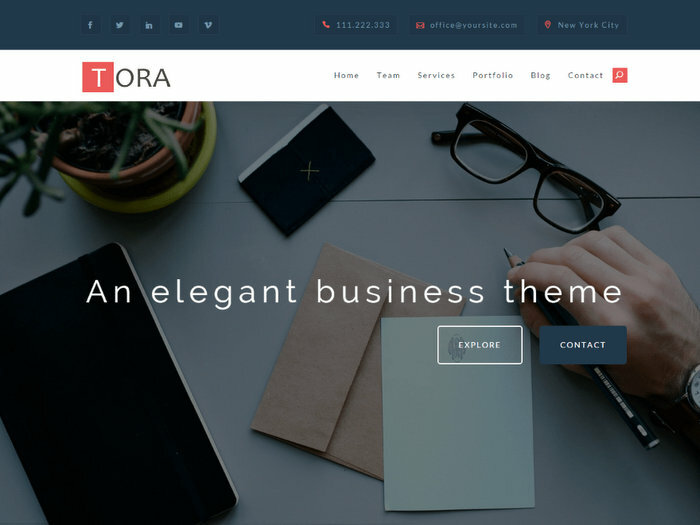 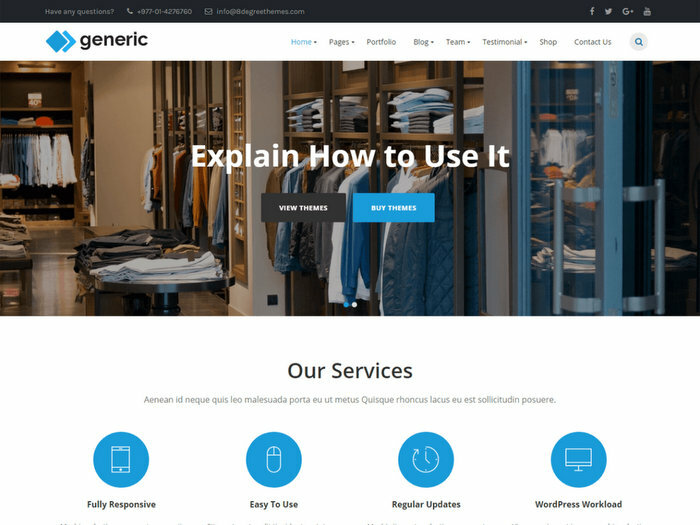 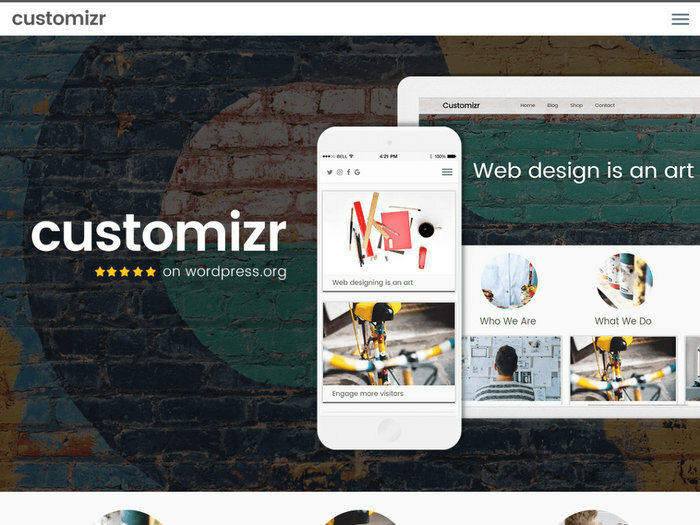 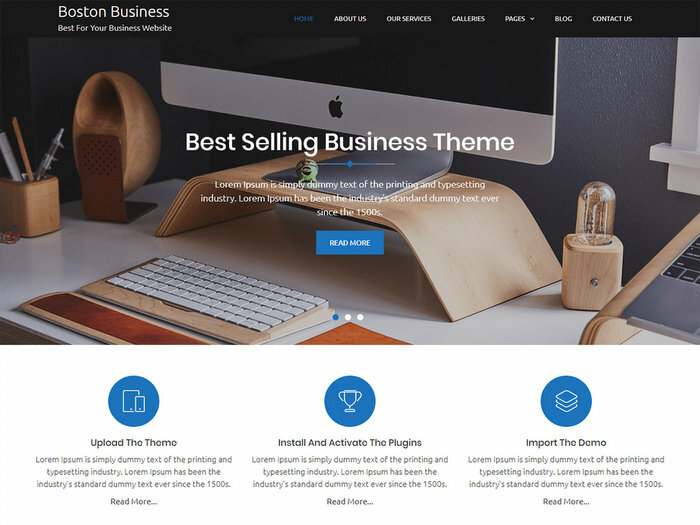 Here are 2018 best free download WordPress themes for business websites. 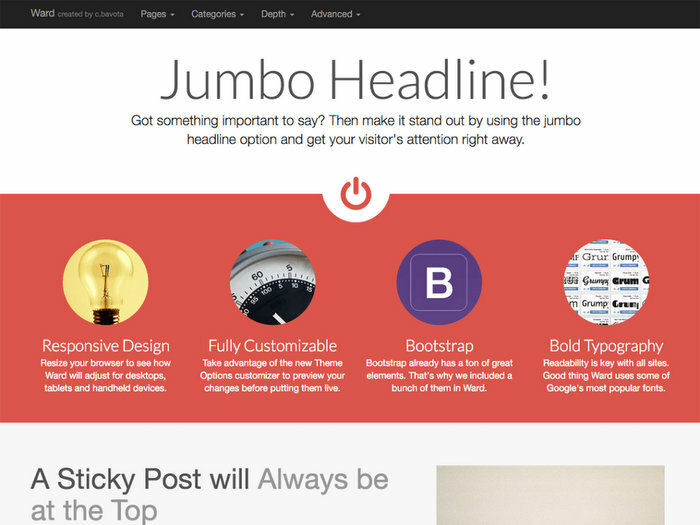 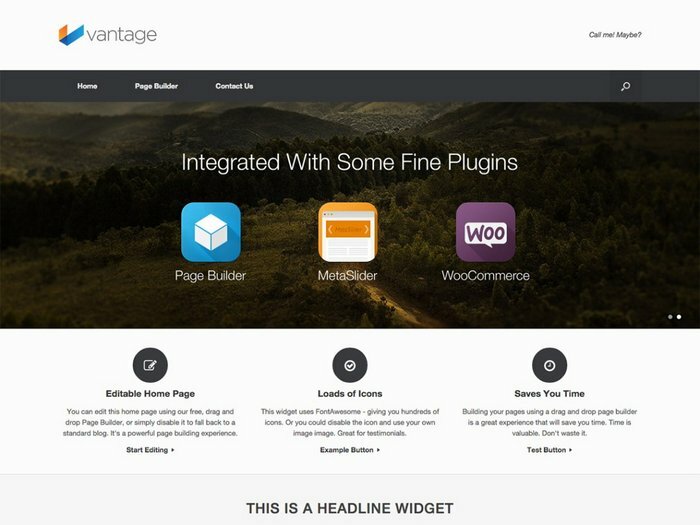 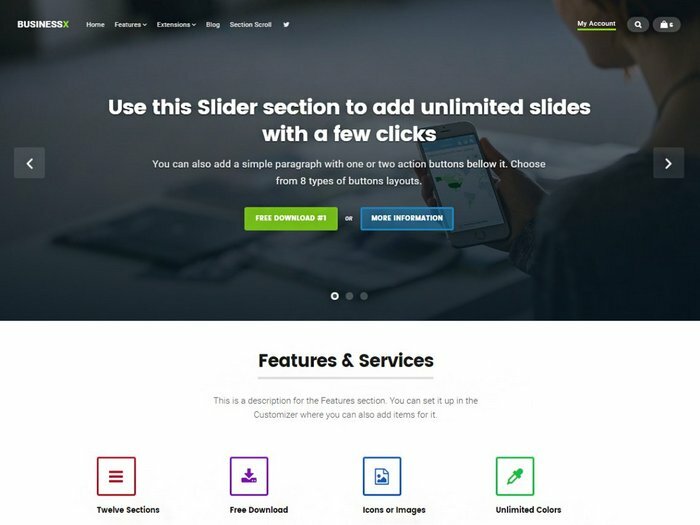 Some of the free themes have handy features like homepage sliders and Woocommerce support. 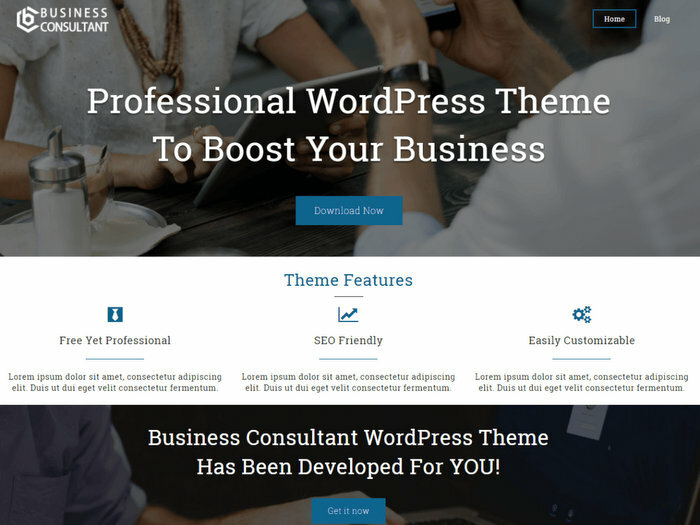 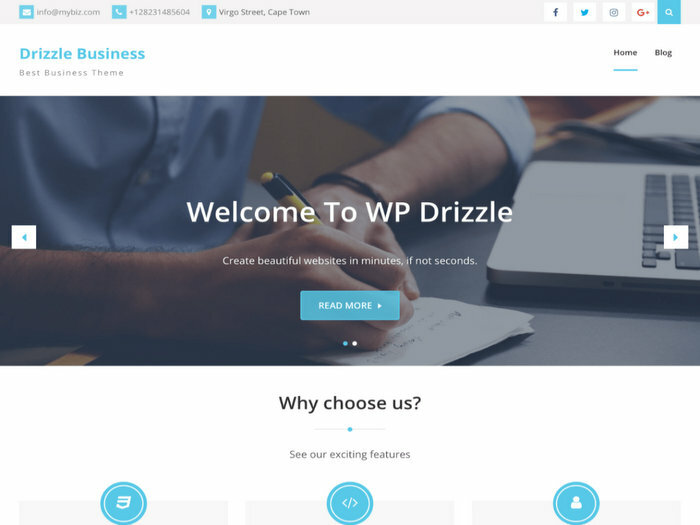 However, If you are looking more advanced featured for business WordPress, you should go premium business WordPress themes with awesome features with free supports to customize your company site. 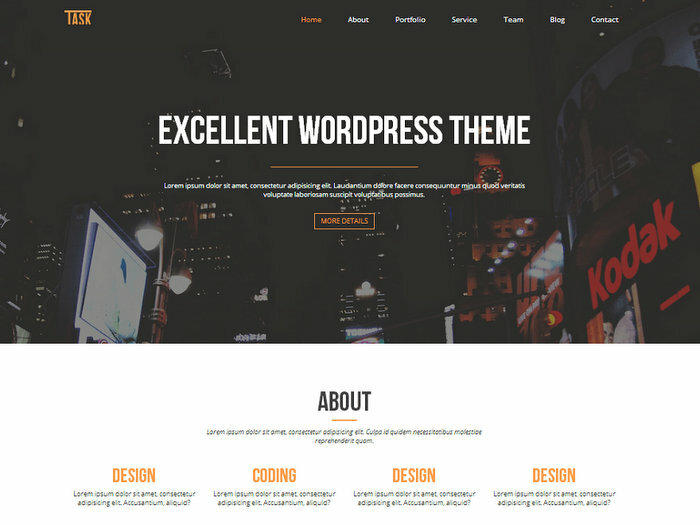 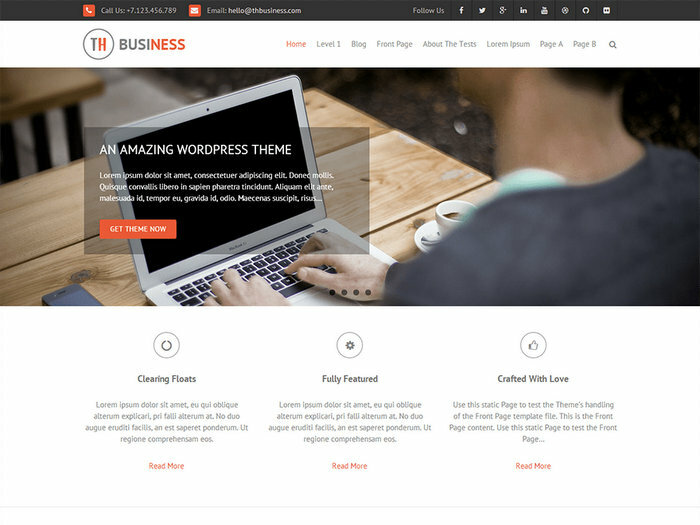 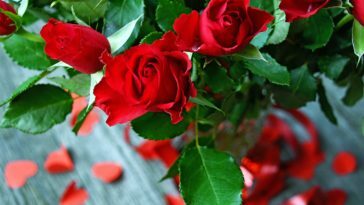 Free WordPress business themes offer limited features but if you are ok with those features available. 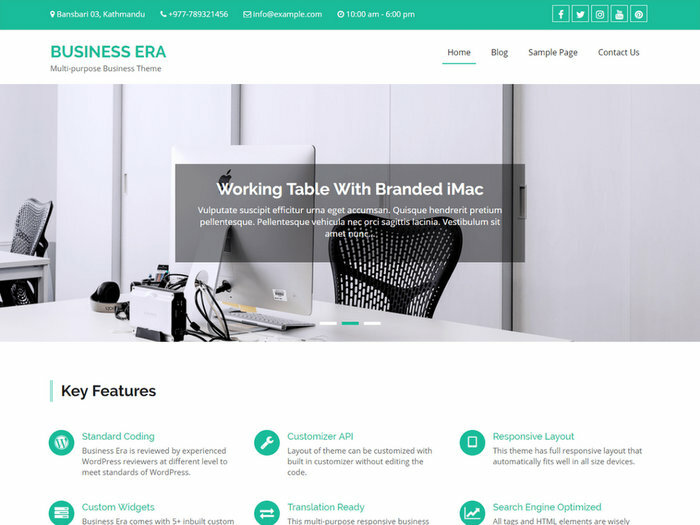 Let’s take a look at best free business WordPress themes for 2018.